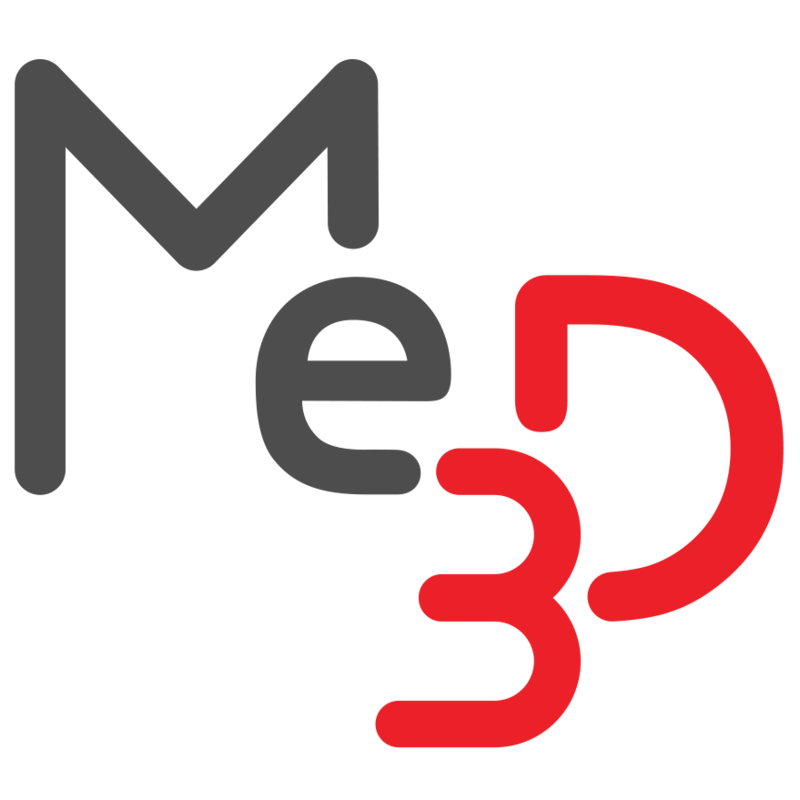 Printer Hardware Error "Error: Heating Failed" – Me3D Pty. Ltd. Printer Hardware Error "Error: Heating Failed"
Your Me2 has several safety features built in to the machine to prevent any injury to yourself or damage to your printer. These errors may present as popups from within MatterControl, text on an LCD screen or within the terminal window of any connected network device. "Error:Heating failed, system stopped!" occurs when the printer is sent a command to heat and the temperature has not changed within 30 seconds. Common causes are the power supply is not connected, or the main power to the printer is turned off. Additional causes may be that one of the red heater wires has come loose from the main board accessible from underneath the printer. For information on how to fix an issue with the heater wires, please refer to this article. Didn't find what you what you were looking for? Try using our Troubleshooting Tool!